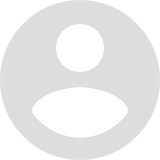 Do you love animal simulators? 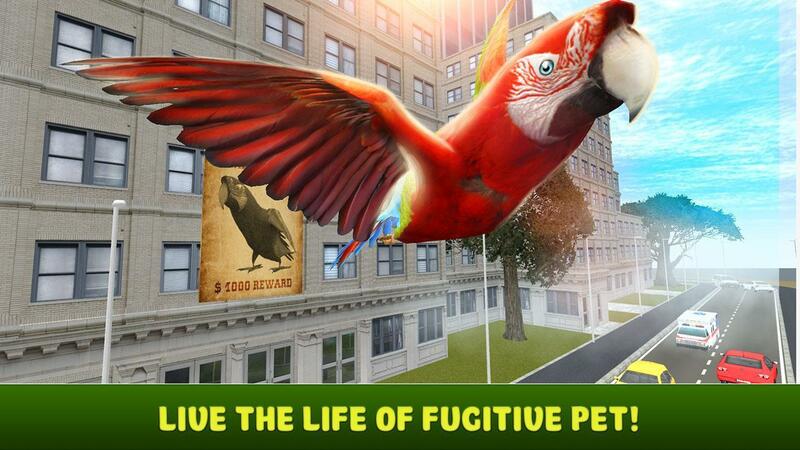 Become a fugitive pet – a macaw parrot escaped from his masters and trying to survive in the cruel big city with City Bird Parrot Simulator 3D! Fly in the sky trying to be a real city bird! 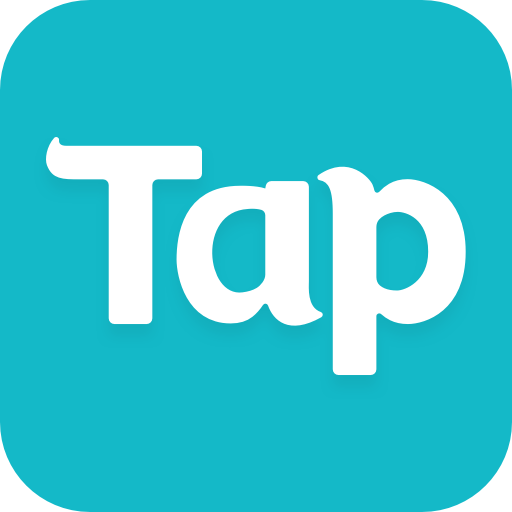 Search for food to survive and explore city blocks to find other macaw parrots – maybe you’d be lucky and could mate or even make a nest and raise up nestlings! Meet other city birds – pigeons, crows, even seagulls – and fight for food against them! 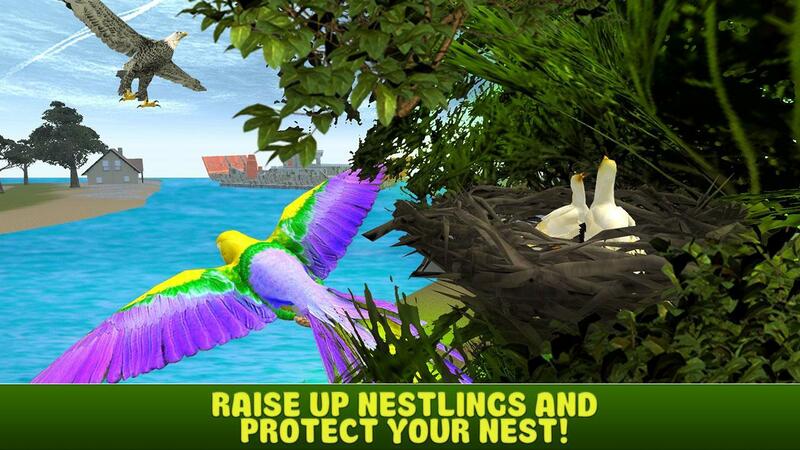 Maintain health, hunger and energy rate to set up a flock of parrots with this bird survival simulator in 3D! 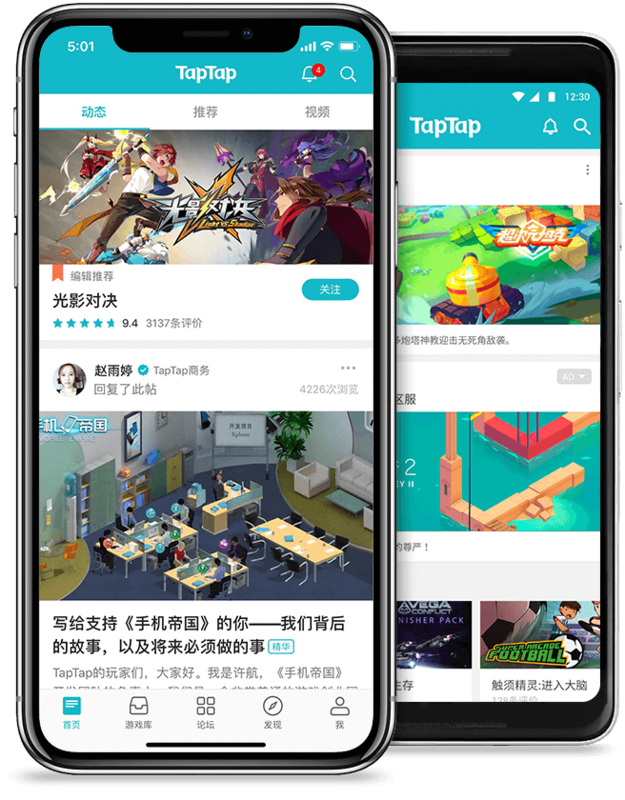 Explore the sky above the city streets and blocks, avoid being a prey and survive at all costs! Beware the city predators – cats and eagles – and don’t forget about other birds as your direct rivals! 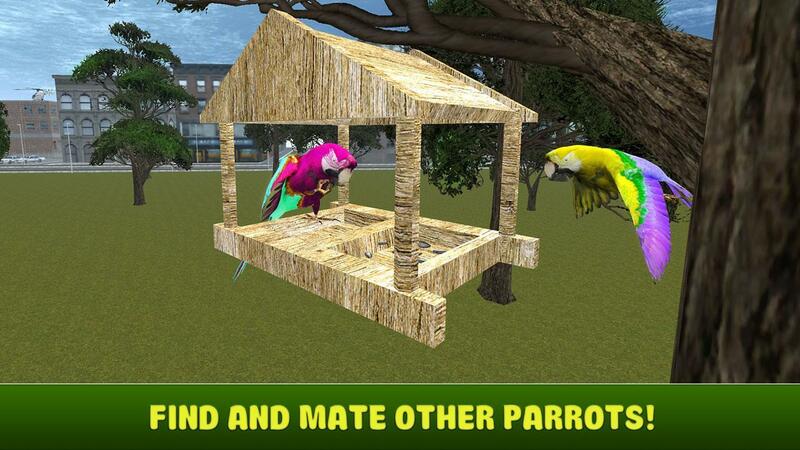 Find other macaw parrots to mate or join your flock! Earn points for winning in fights, completing missions or just successful throwing own crap to the humans! Use earned points to level up your parrot, buy new attack or even skins! Check different skins – play an ordinary scarlet macaw, blue-and-gold macaw, red-and-green macaw or even blue-throated macaw! 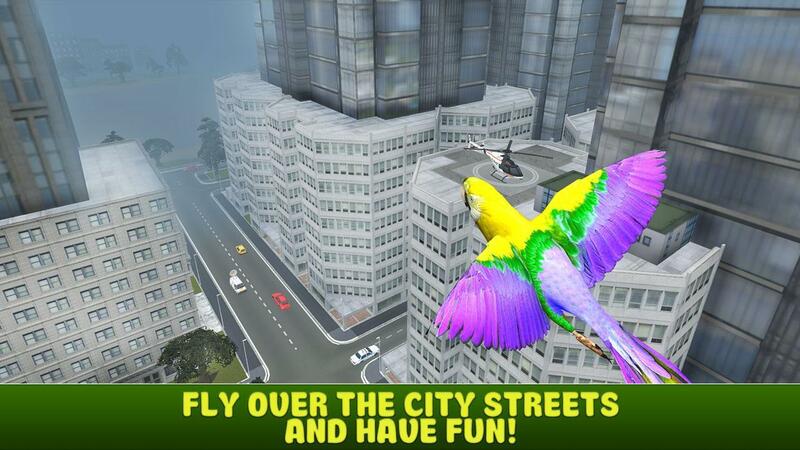 Spread your wings and fly in the sky - create the perfect city bird from ex-pet with City Bird Parrot Simulator 3D game! 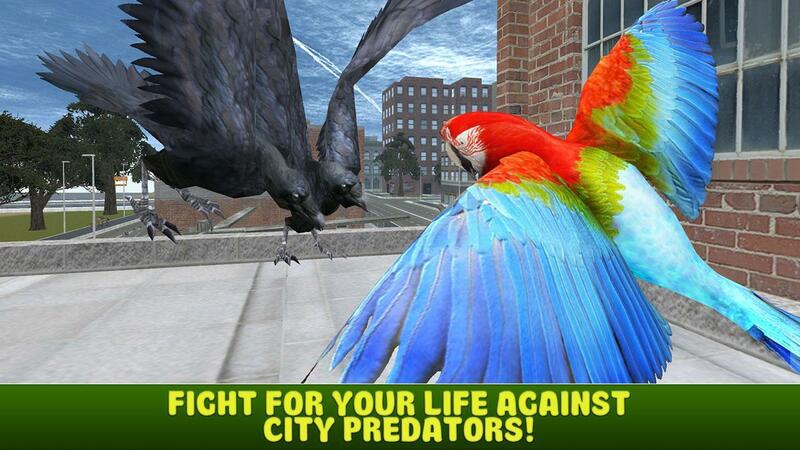 Check City Bird Parrot Simulator 3D and enjoy the life of a macaw parrot that has successfully become a real city bird! 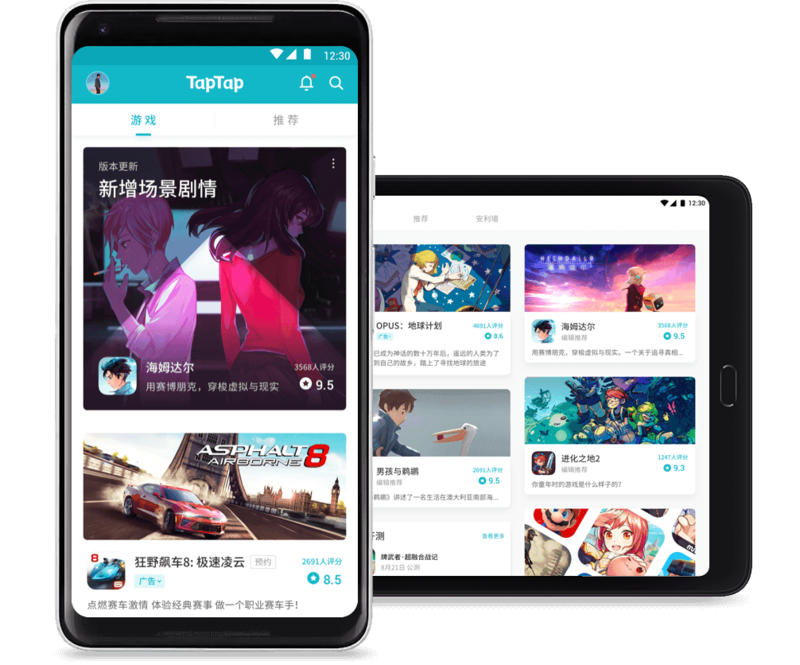 Do you love animal simulators?